Planning a vacation in India? Read the true Indian travel blogs from the real travelers who have experienced the tourist destinations in the country. Follow us to learn more about the first-hand experience of vacation stay at various destinations in India. Do you like to share your vacation experience? Be a guest blogger with us and share your experience about any destinations in India. We do accept travel stories from those who are interested in exploring places and like to share the experience with the world. Are you looking for hotels, resorts, homestays or lodges in Valparai? I recently visited this place and have shared details of accommodation available there. IndiaTravelBlog.com is one of the best Indian travel blogs where people share real travel experience to various tourist destinations. The travelogues published here include experience at various thrilling and relaxing destinations like hill stations, houseboats, lakes, beaches, mountains, pilgrim places and much more. Read our blogs and you will feel you were there. Share your Indian travel blogs and earn revenue: You are welcome to write your travelogues and earn revenue from us. We share a part of our revenue with the content contributors. 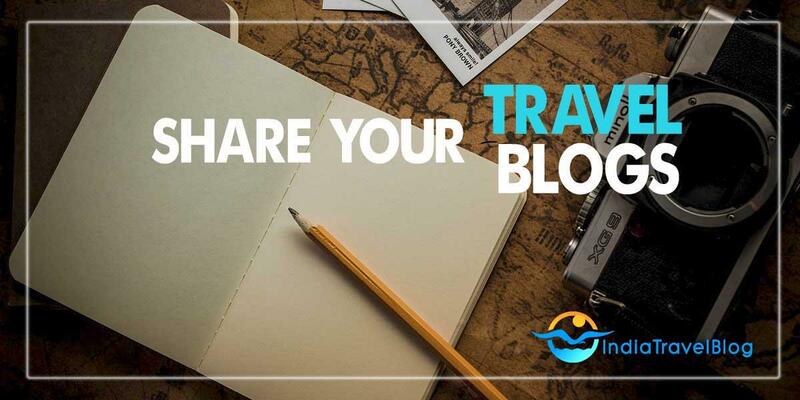 If you write any travel stories here, you will receive 100% of the AdSense ad revenue from your blog posts. 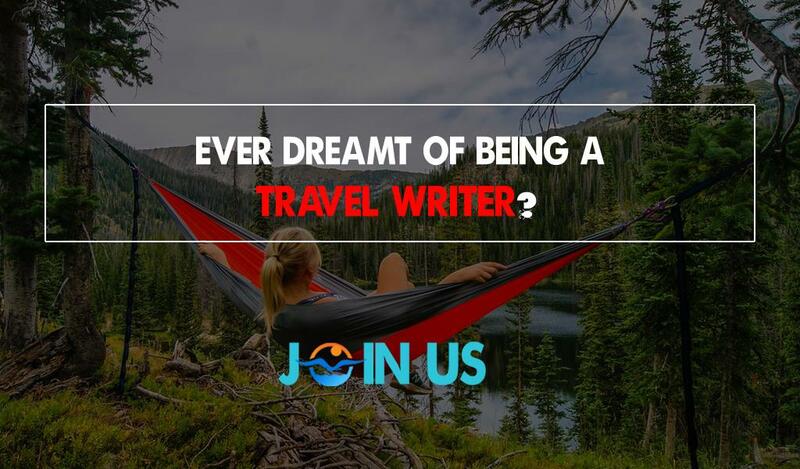 Are you a travel blogger from India and like to partner with us? Let's join hands and work together for mutual benefits. There are several ways we can collaborate including exchanging travel information to areas you focus on, exchange articles etc. If you have a proposal, let's know and we will make it happen.